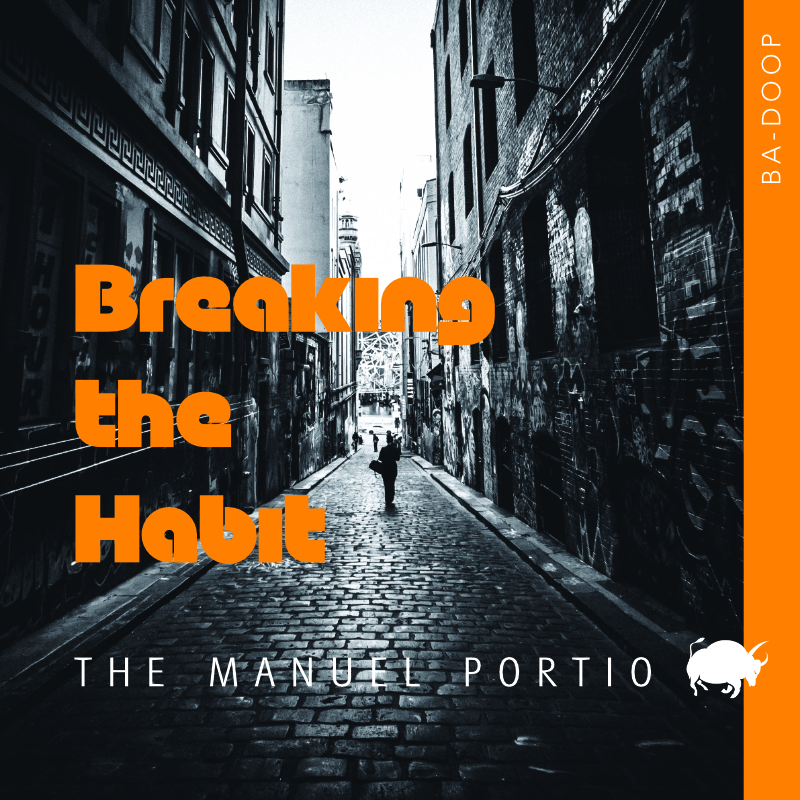 The Manuel Portio – Breaking The Habit EP! 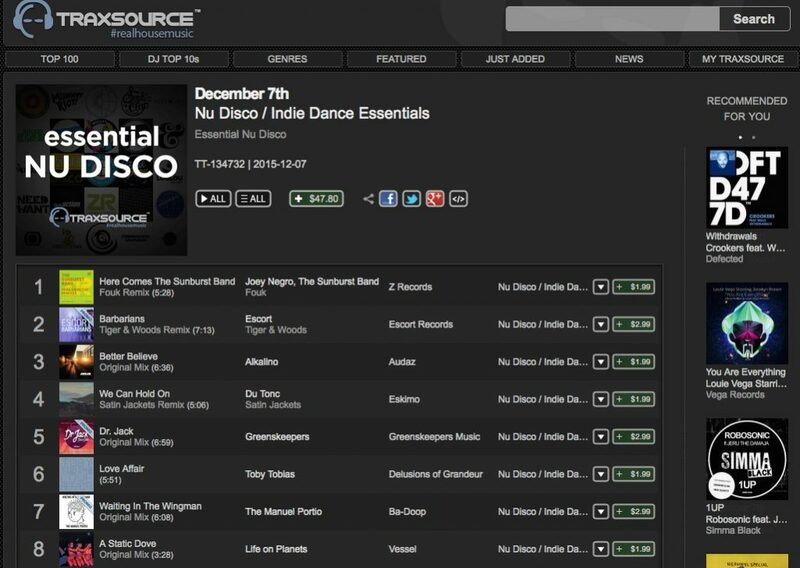 The Sunny Disposition EP is a Disco and House 4 tracker by The Manuel Portio that was signed to a UK label about 2 years ago. Due to issues out of the duo’s control, the EP never saw the light of day and as a result sad-panda’s ensued. 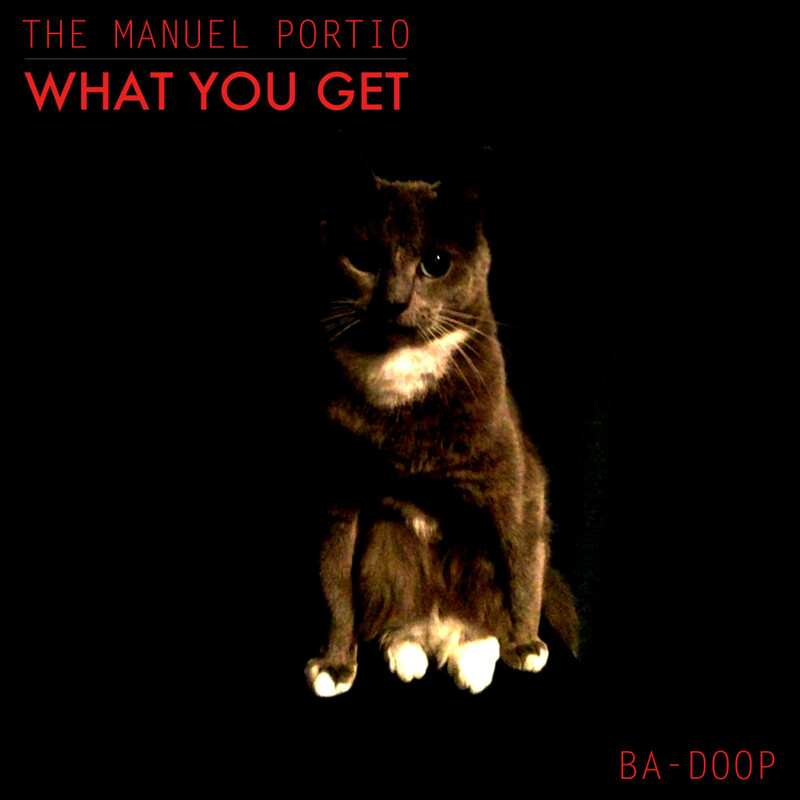 Thankfully though The Manuel Portio are offering it up as a free download here at Ba-Doop. Or you can download the tracks individually from Soundcloud below. The Manuel Portio aka Joshua Pathon and Adrian Whalland, return with a three-track EP of deep/tech house cuts. The duos latest offering uses vintage sounds and cleverly sampled vocal shots to bring just the right balance between crackling atmospherics and melodic warmth. 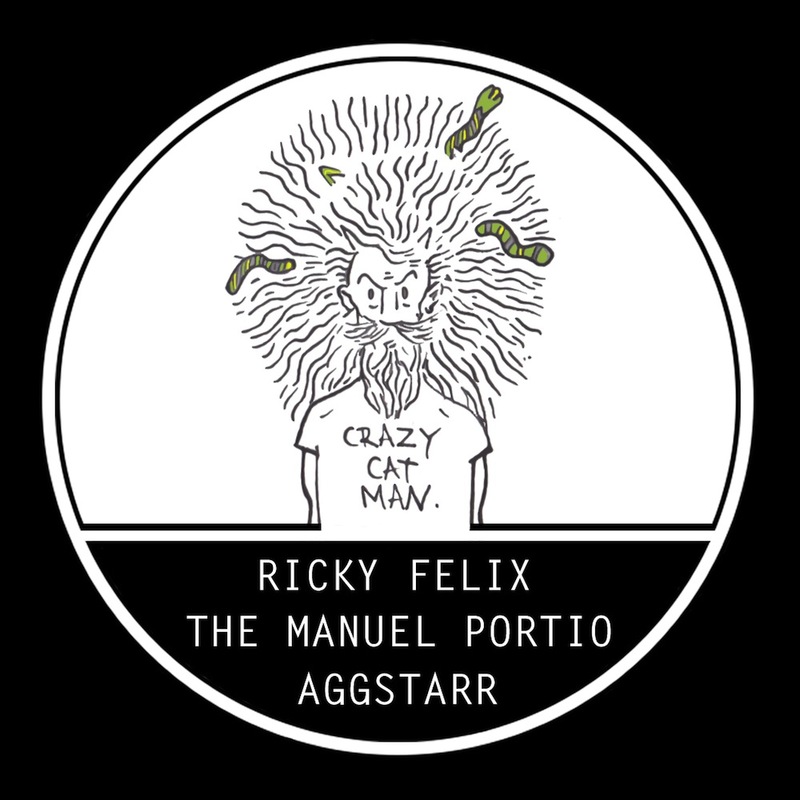 An eccentric but beautifully produced trio of tracks to move the dance floor late at night. Deep and techy And fun. 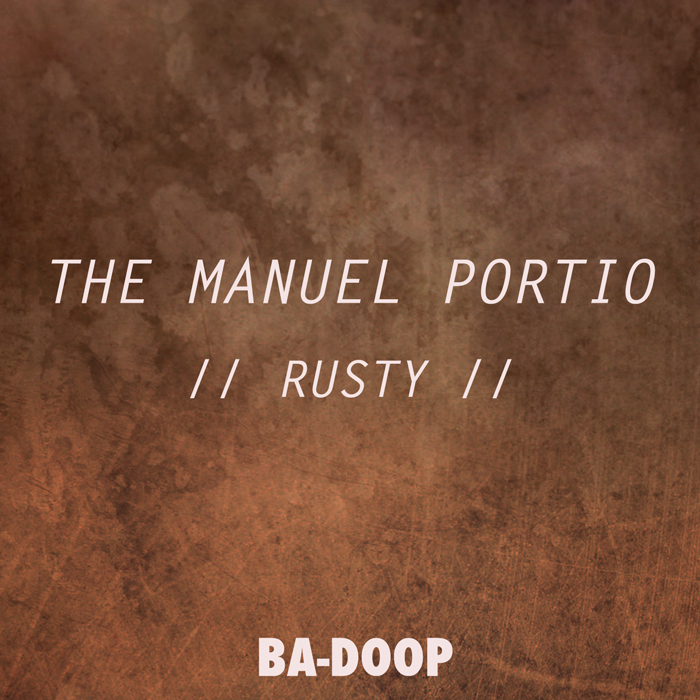 The Manuel Portio return to Ba-Doop delivering an EP on a much darker tip. 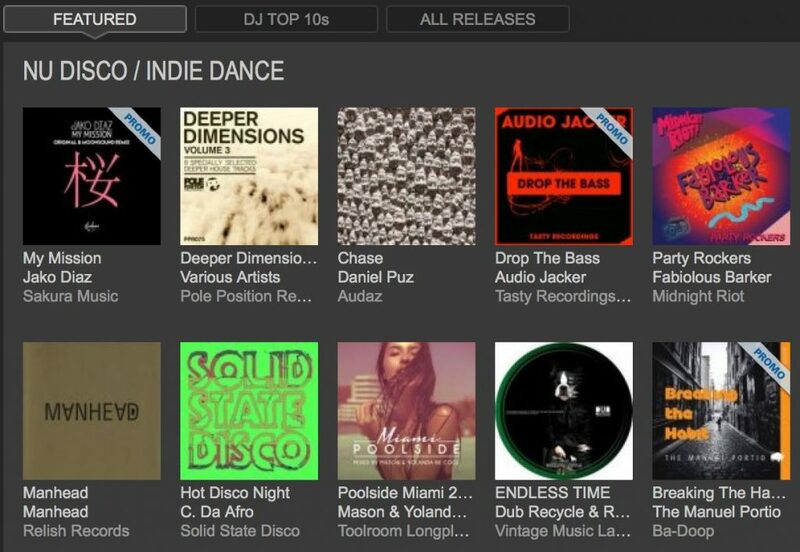 Although still very much a Deep House EP, some of the sounds draw influences from darker Techno and even ambient Drum & Bass. 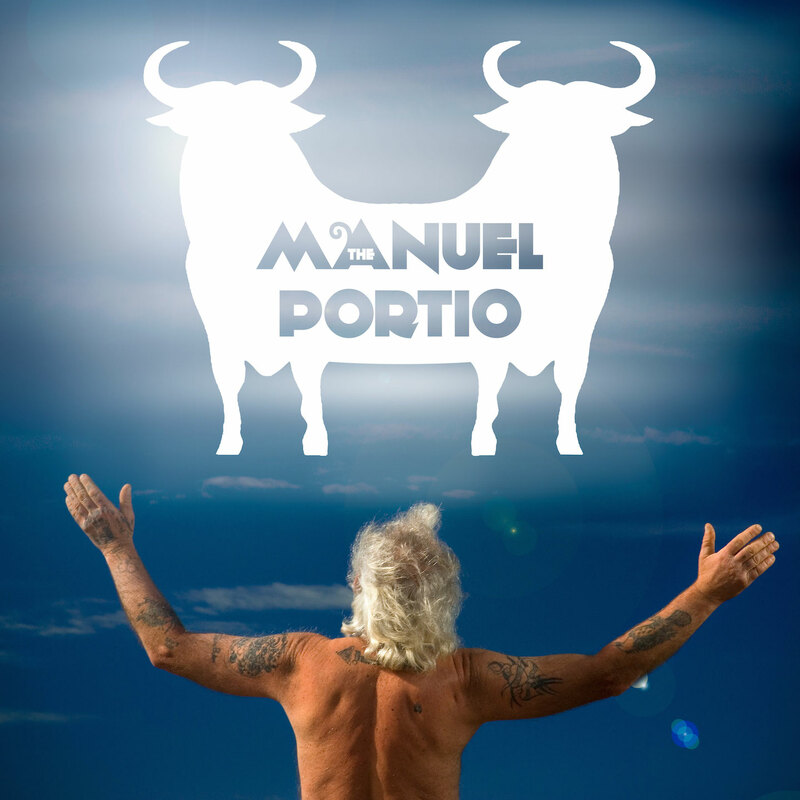 Considering that one half of The Manuel Portio was involved in Live Drum & Bass act Kamuku, it’s probably not all that surprising. The title track “What You Get” features a dark rolling bass-line and sparse evolving pad sounds. Funk Nose started life under another name. Deep gritty bass-lines and big synth sounds. Passing Hours rounds out the 3 tracker quite nicely. 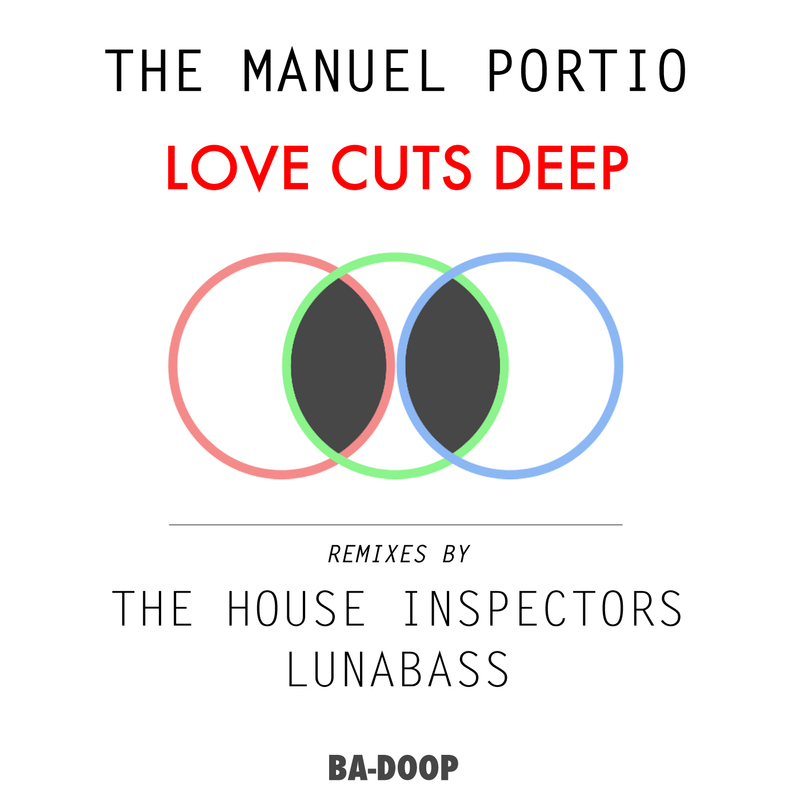 Ba-Doop is proud to announce our 3rd EP by The Manuel Portio and welcomes The House Inspectors and Lunabass to the Ba-Doop family! Love Cuts Deep? Of course it does! 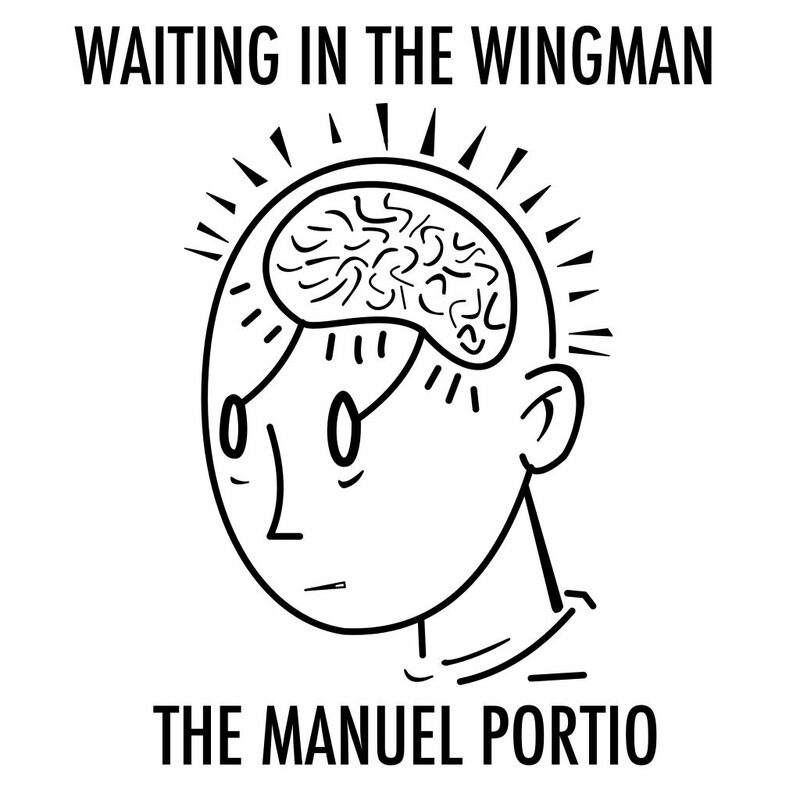 The Manuel Portio supply the perfect track for the Northern summer and a Mojito or three. The House Inspectors have had releases on some damn fine labels including Salted Music, Drop Music and Guesthouse. We are very happy to have them on Ba-Doop. They bring their trademark Ba-Doopity, Bumpity flavours to this remix but also show a sneak peek into their deeper side. Perfect dance-floor fodder. After successful releases on Random Soul Recordings, Salted and Beatdown, Lunabass had been laying low of late. He returns wearing his influences on his sleeve with his dark and gritty remix. Perfect for loosing yourself in the corner of dark dance-floor somewhere or anywhere. 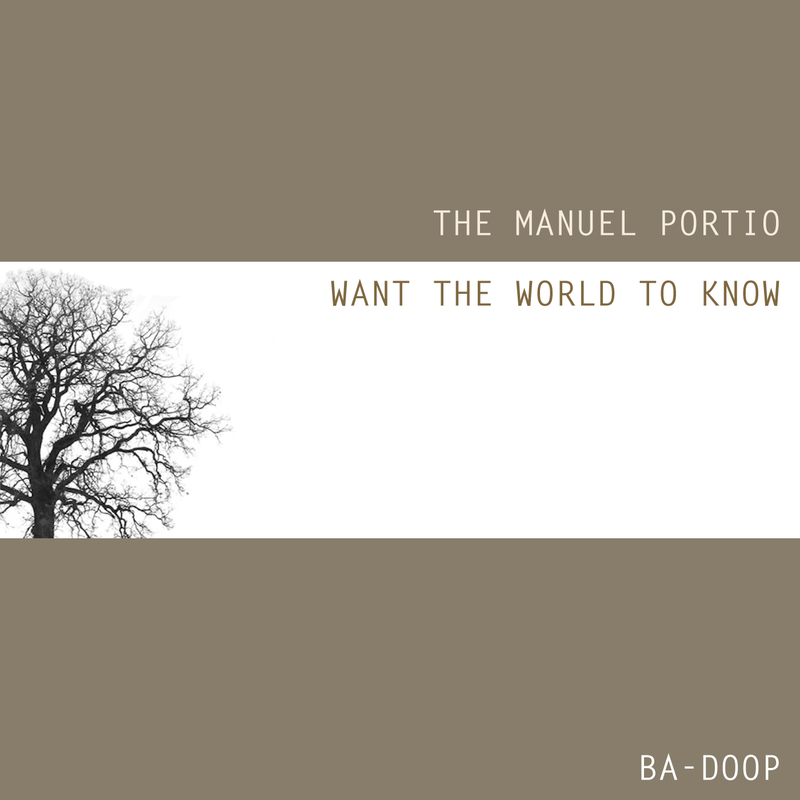 Out Now: Our second release brings the return of The Manuel Portio to Ba-Doop after their successful DeNote Records release. This time they deliver a stunning 2 track EP on a much deeper tip. The Australian duo bring a sense of refinement and depth to these tracks highlighting their versatility and musical influences. The title track Rusty brings minimal 808 beats encompassed in a dark atmospheric layer with plenty of room for large reverbs and minimal vocals. Lebedev was named after a Russian Prince (or so he tells us), more chilled deep house vibes on this track with a deep rolling bassline, ambient synth and vocal stabs. © 2013 —Ba-Doop. All Rights Reserved. Powered by Wordpress.